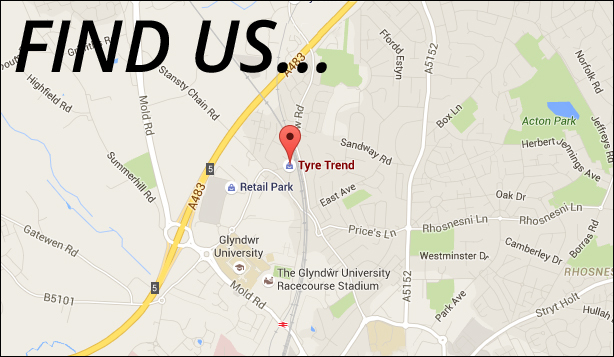 Tyre Trend supply and fit the lowest cost tyres in Wrexham and surrounding areas with FREE fitting and balancing while you wait! 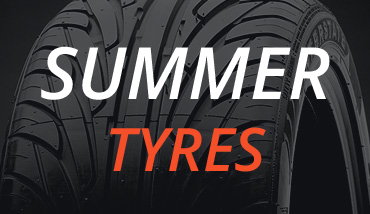 Tyre Trend is a family run business and has been in operation for over 25 years, we have established ourselves as true specialists in the motor industry and provide a wide range of tyres at our Wrexham based garage. 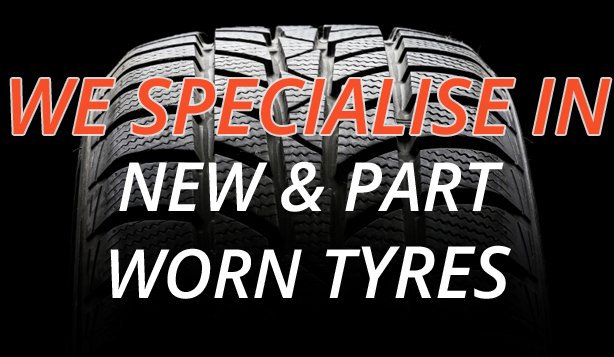 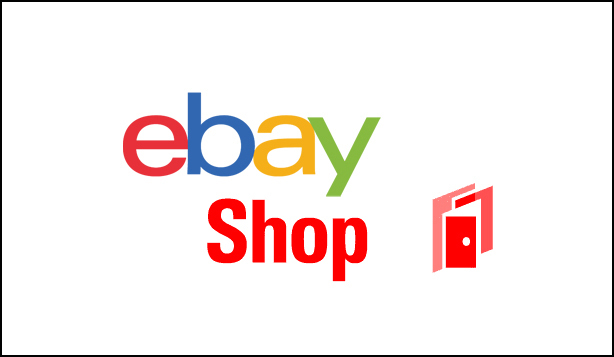 Our commitment to providing excellent customer services along with competitive prices, fast fit service with FREE fitting and balancing has established us as one of the best tyre centres in Wrexham. 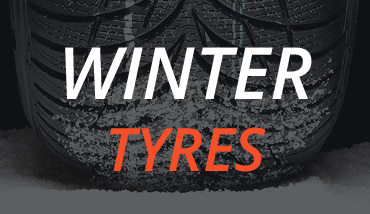 For more information about any of our tyres please contact our team on 01978 310137 or drop us an email via our contact page. 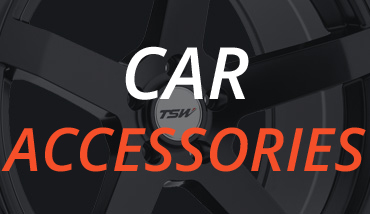 We can supply any brand of tyre, if the brand you are looking for isn’t listed here, please give us a call.